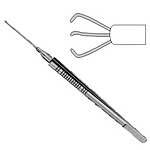 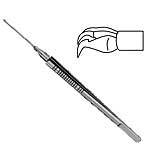 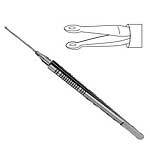 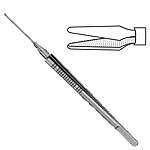 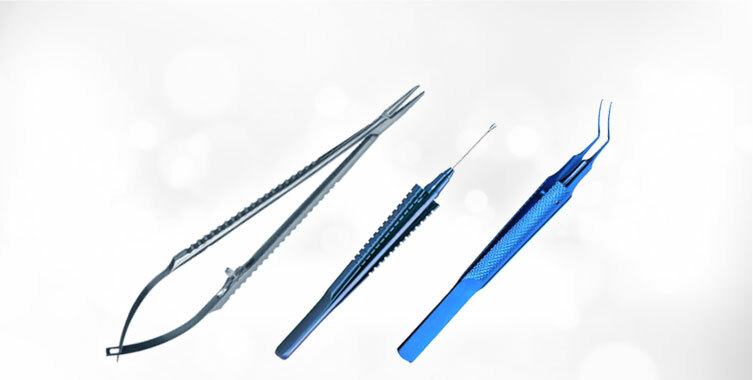 We are a well renowned name in manufacturing of world class Vitreoretinal Forceps. 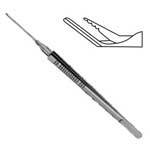 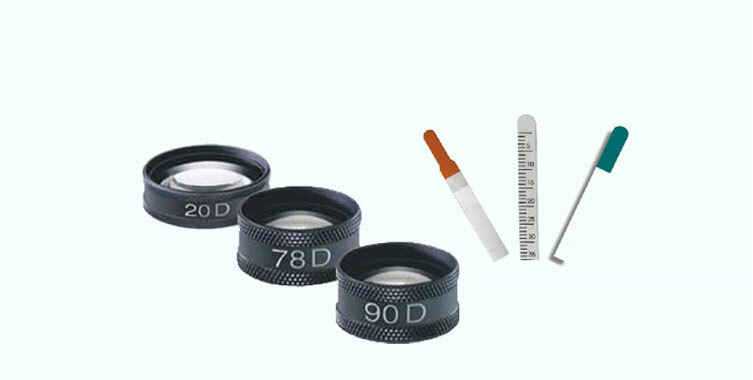 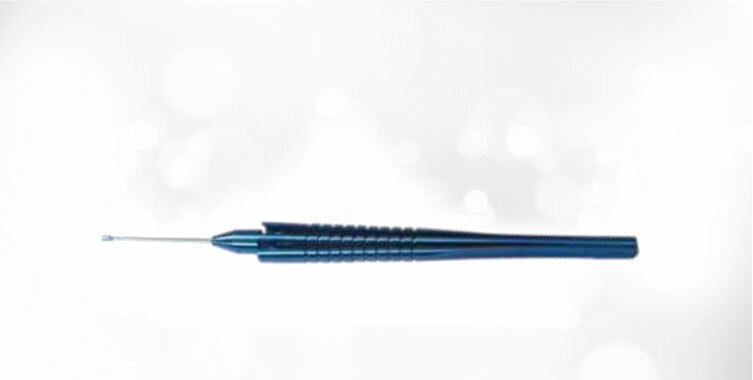 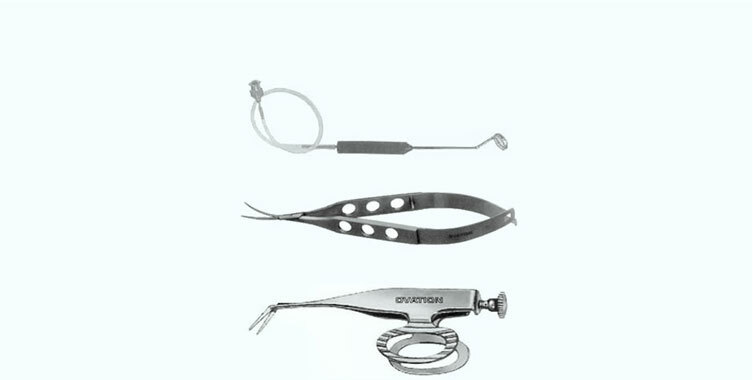 The terms like exclusive and unparalleled appear out to be most appropriate if one starts looking for the words to describe the quality of Vitreoretinal Forceps manufactured by us. 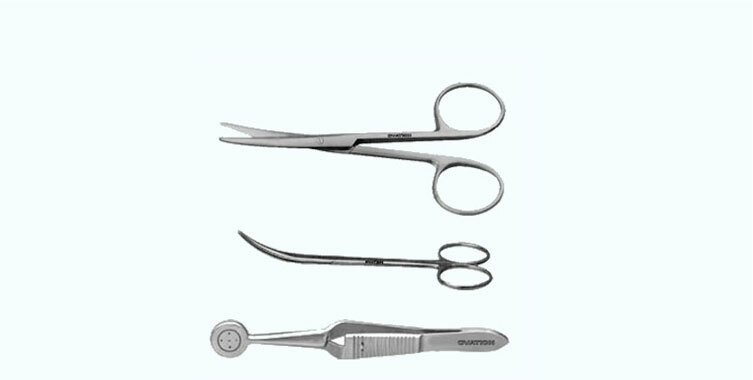 So become a privileged shopper and purchase for the most competitive prices offered by us.